HERO HOKKAIDO has wide range of qualified instructors capable of giving ski / snowboard lessons in English / Japanese. 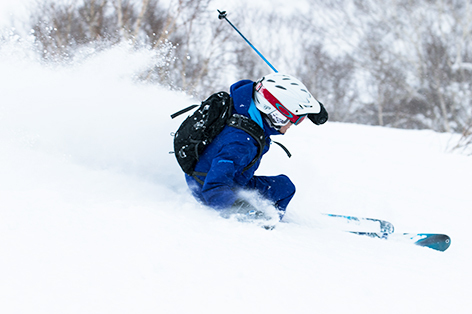 Our lesson is unique as we train our instructors to have deep knowledge about the area so all our guests can improve their skills as well as enjoying Niseko, Rusuts, and Kiroro skiing fields. Our private lesson / guiding service gives you flexibility in matching your request. Our lesson & guide are 1 session , 6 hours including 1 hour lunch break. As our company concept is high quality service, number of our instructor is very limited please book early with us so that we can fully understand and match your requests / needs as much as possible. We are looking forward to skiing with you.